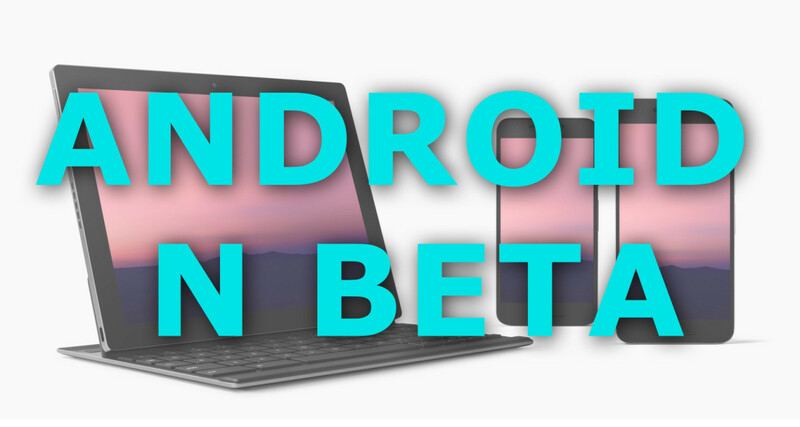 Alongside today’s news of a very early preview of the next version of Android, Google is announcing the Android Beta Program to let developers try new features – including multi-window support and improved notifications – without having to flash a freshROM and wipe their devices. That means that developers will receive updates to their devices over the air, like regular ongoing phone updates from your carrier. Given that Google’s main goal with releasing the the Android N preview so early is to obtain developer feedback, not having to wipe and flash a ROM onto your devices is a big boon, if only for the sake of convenience. To be clear, that doesn’t mean everyone should go about downloading Android N. Google cautions that the update is only meant for developers, and even then it’s recommended they install it on a secondary device. For us Regular Joes, the company says it will open up the beta to consumers as Android N gets closer to the final product. Google says the aim is to have the OS out to manufacturers by the summer – hence the early preview- so perhaps we’ll hear more about a consumer preview when Google I/O comes around in May. If you want to try out the new features – and are brave enough to deal with imminent bugs – the program goes live later today at g.co/androidbeta. For old school developers, you can download the full ROM at the Android developer hub. In either case, you’ll need a Nexus 6P, Nexus 5X, Nexus 6, Pixel C, Nexus 9, Nexus Player or General Mobile 4G to give Google’s latest a go.